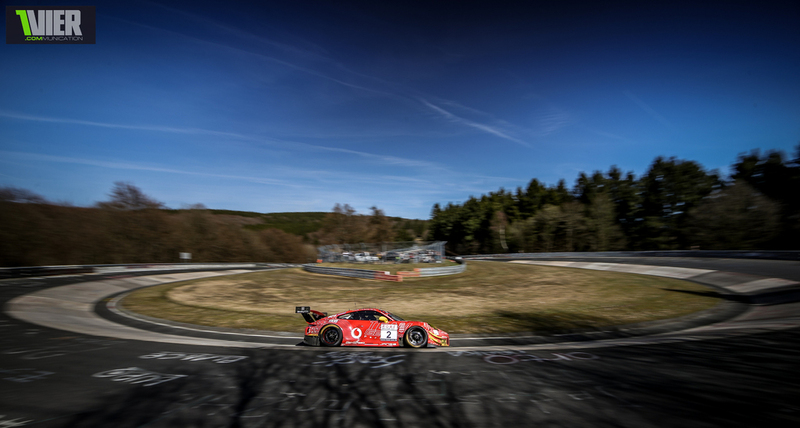 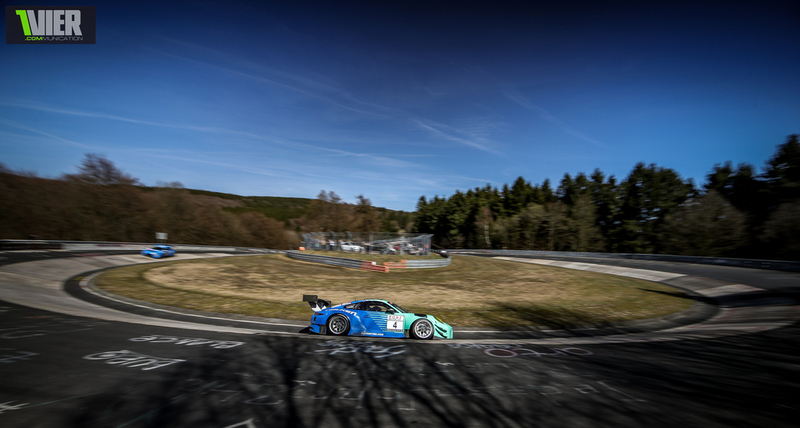 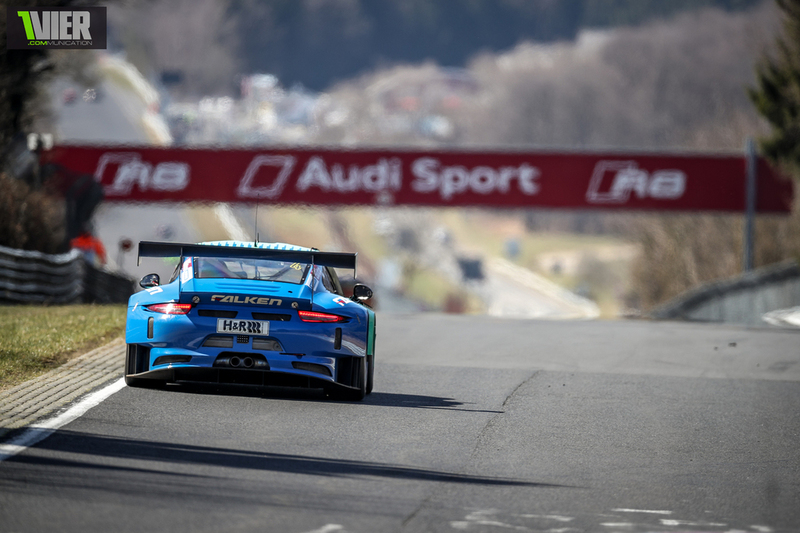 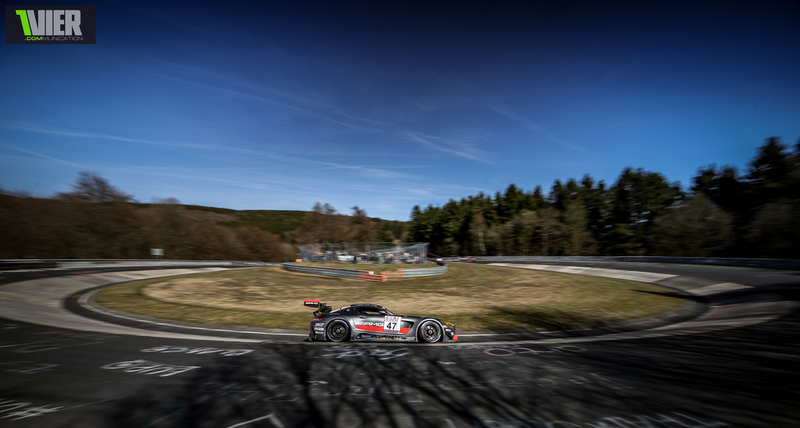 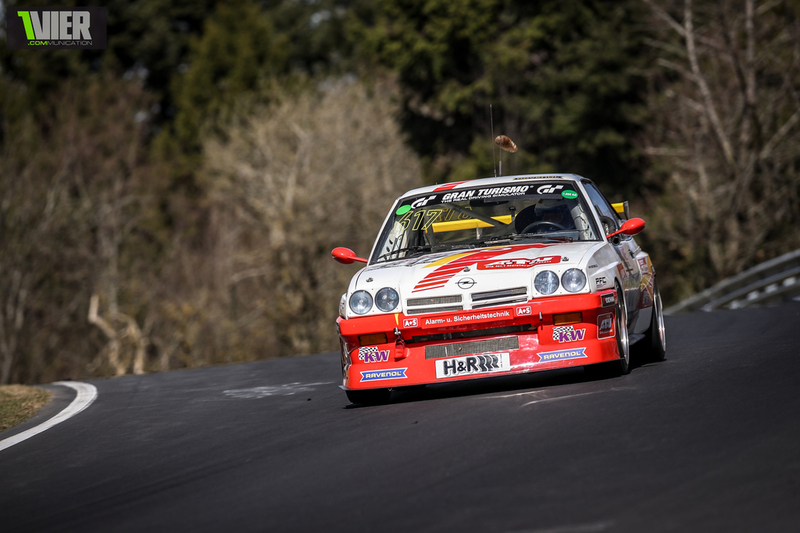 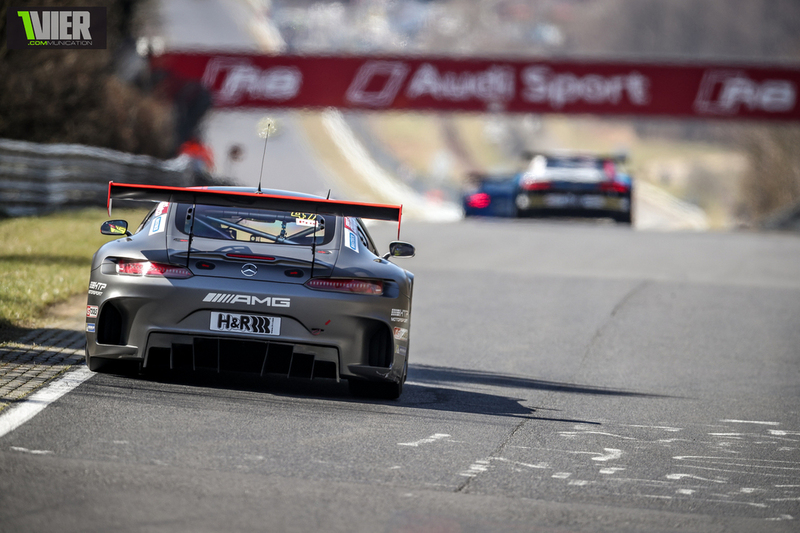 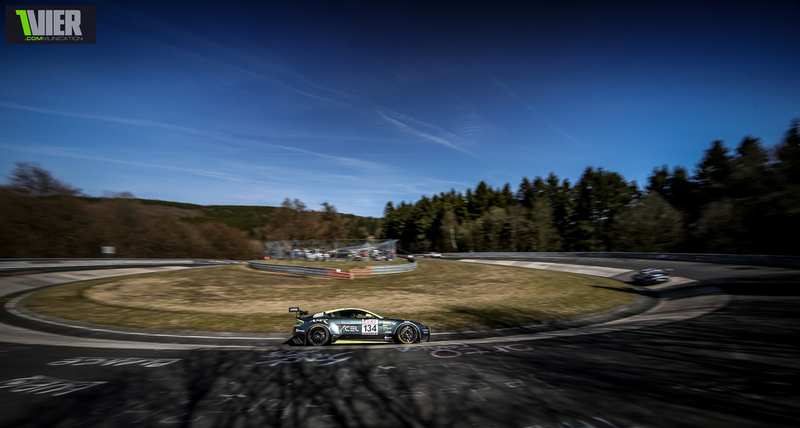 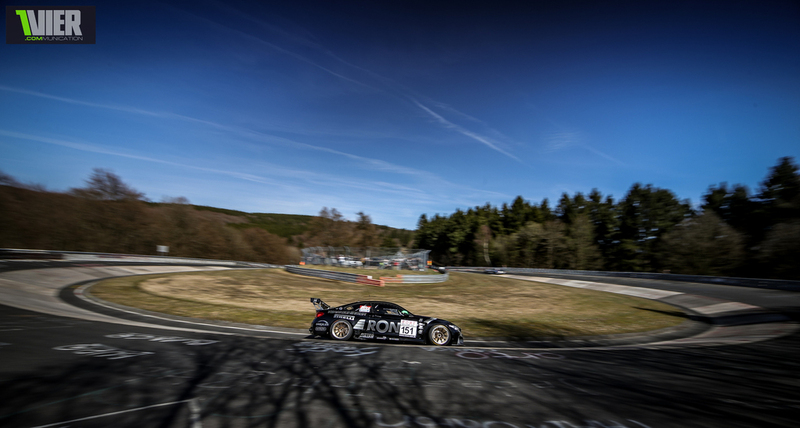 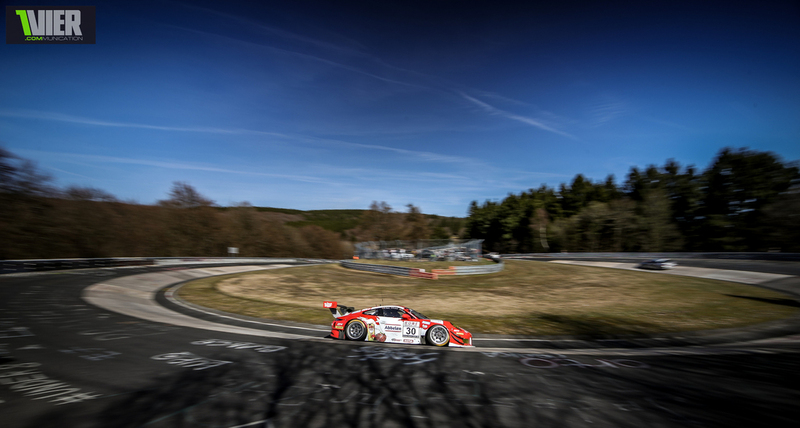 What a glorious VLN Weekend. 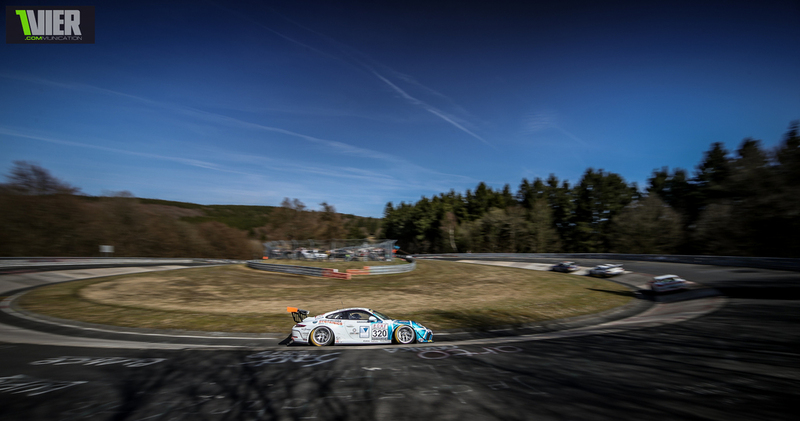 With unusual April temperatures of 24°C we enjoyed a very fast and furious 4 hour endurance Race. 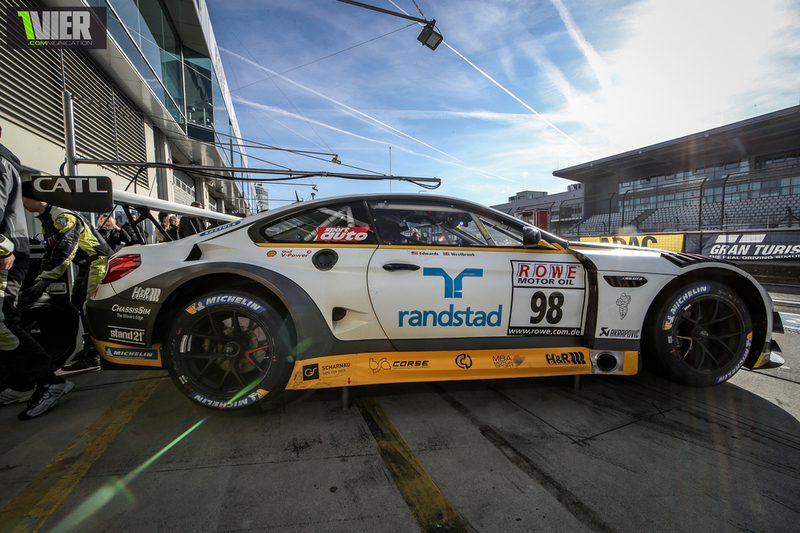 But the true heroes this Weekend were the mechanics of the ROWE Team. 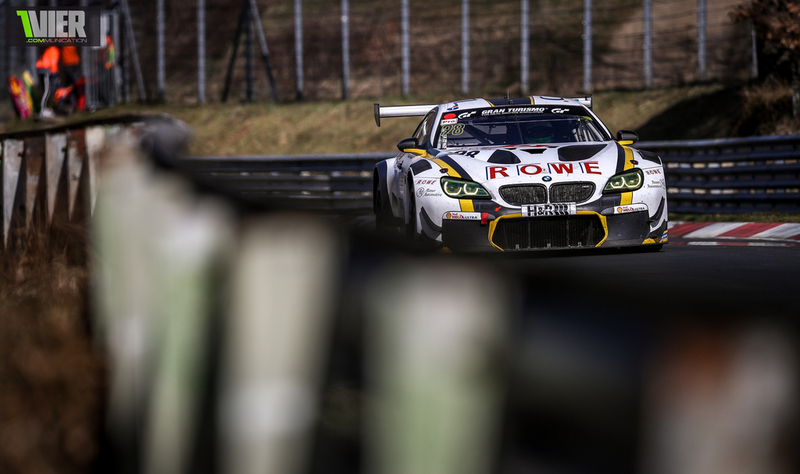 the #99 M6 had a crash on Friday and then the Team around Jesse Krohn and Connor Dephilippi managed to repair everything and get the Car ready, which the 2 Drivers used then to win overall on Saturday. 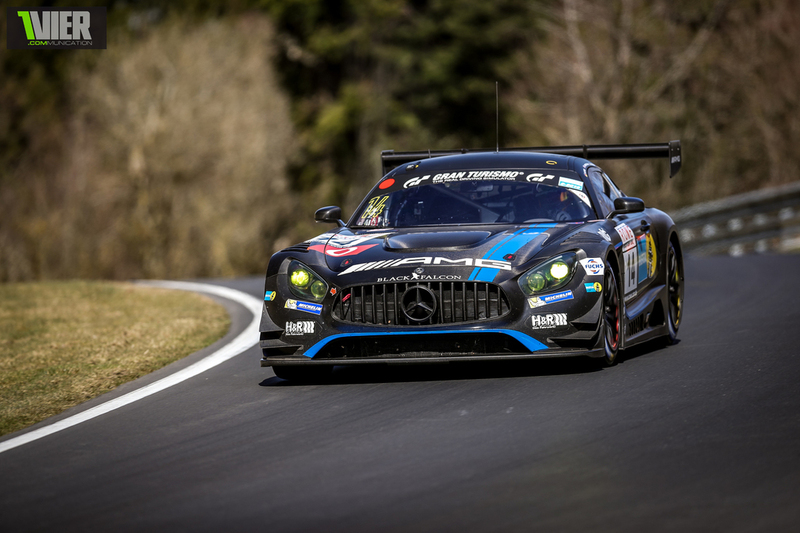 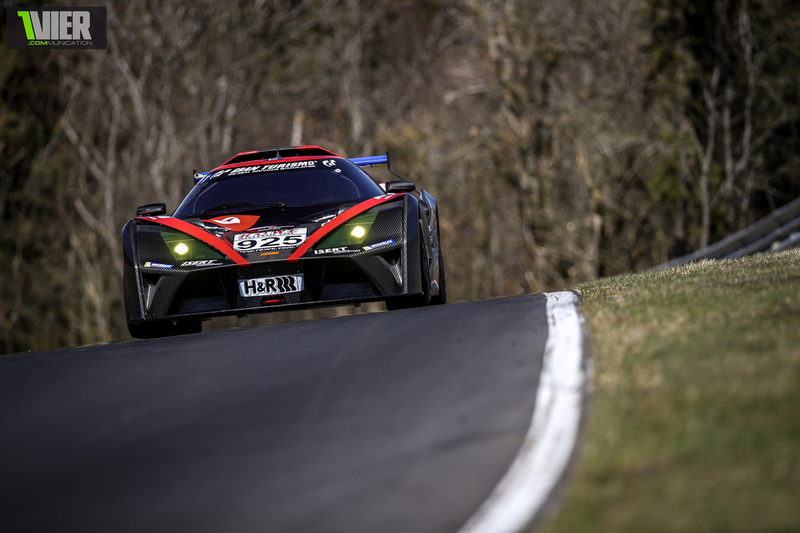 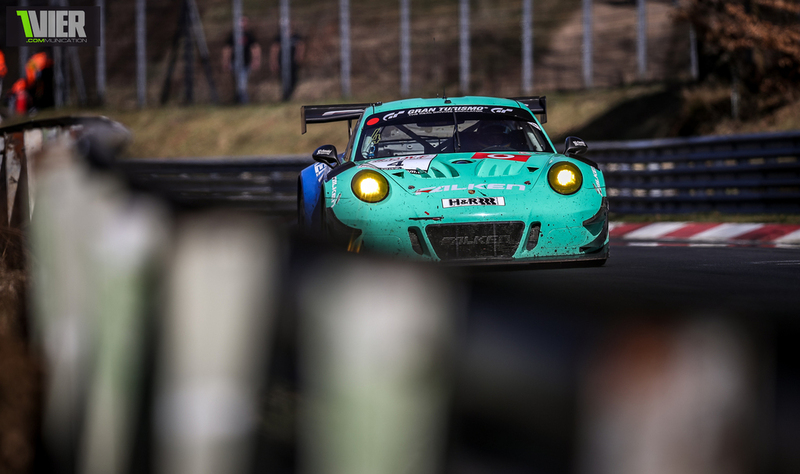 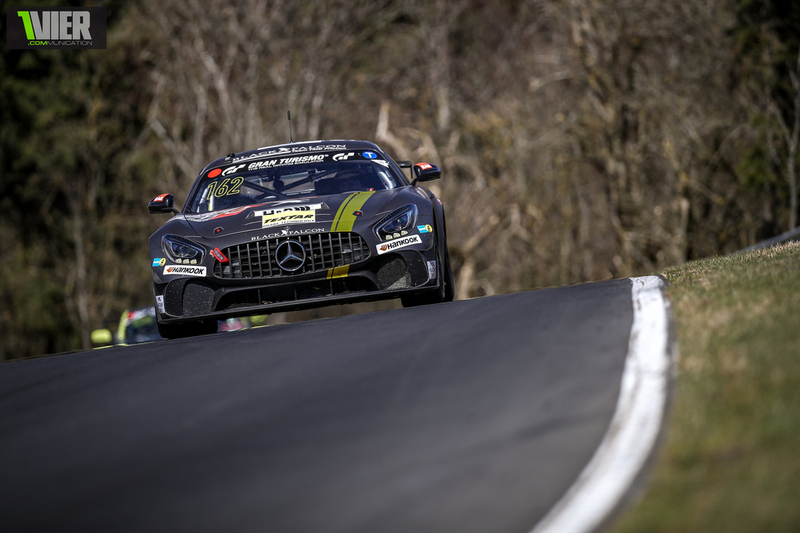 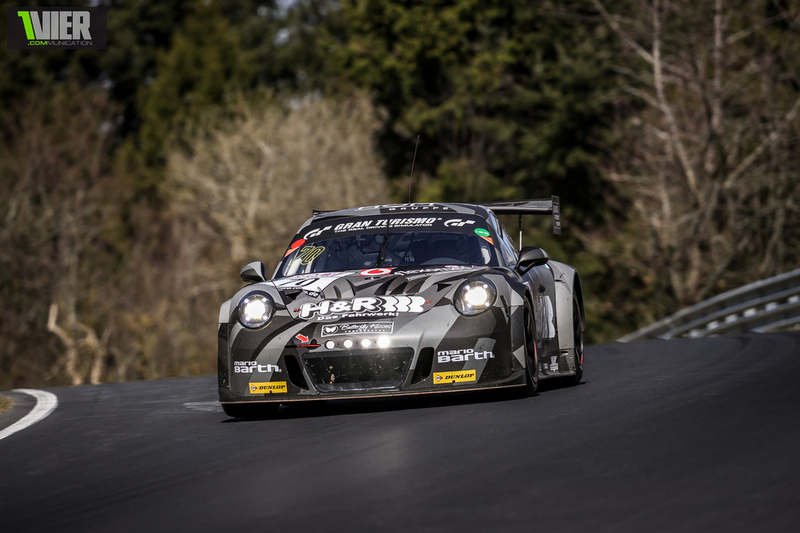 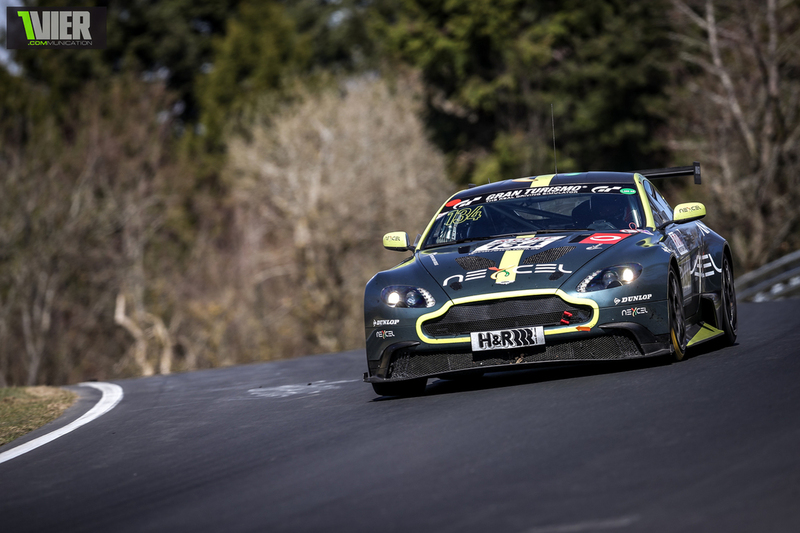 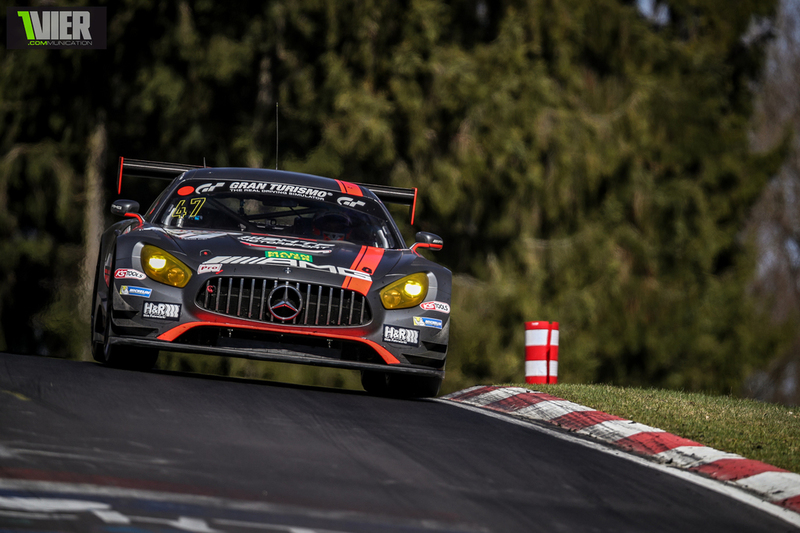 The 2016 24 Hours of Nürburgring Team of Black Falcon with Maro Engel, Adam Christodoulou and new " older guy" Dirk Müller instead of Bernd Schneider were only beaten by ~9 seconds. 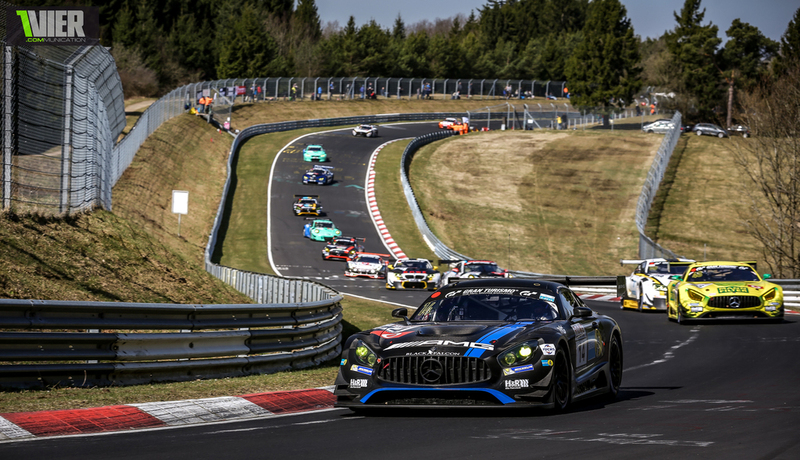 Astonishing how close these endurance Races have become nowadays and how hard it is to win. 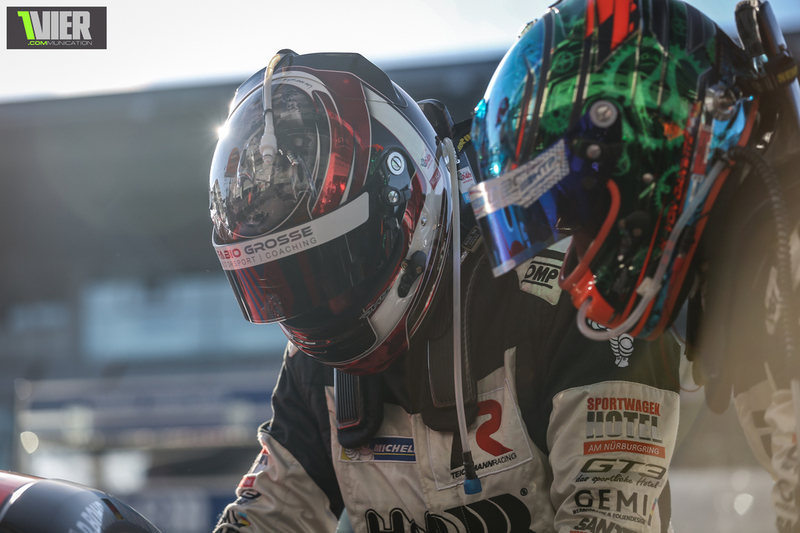 Nothing can be going wrong as unfortunately happened to Laurens Vanthoor this time. 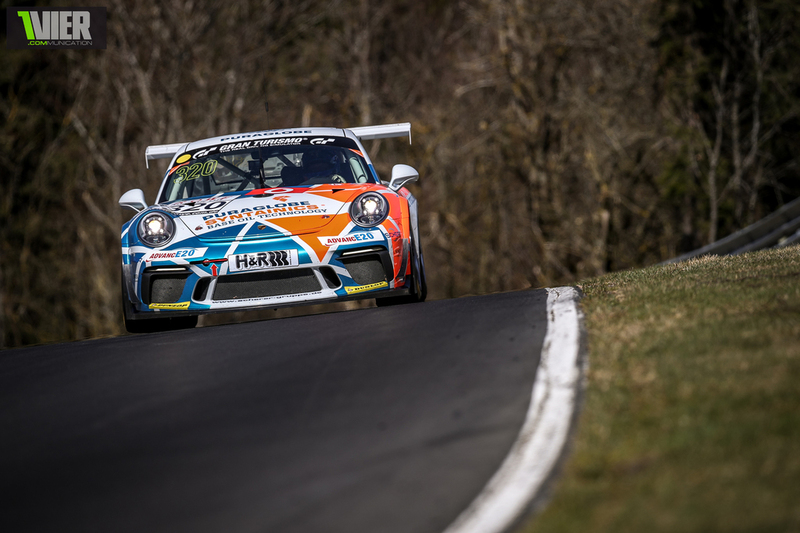 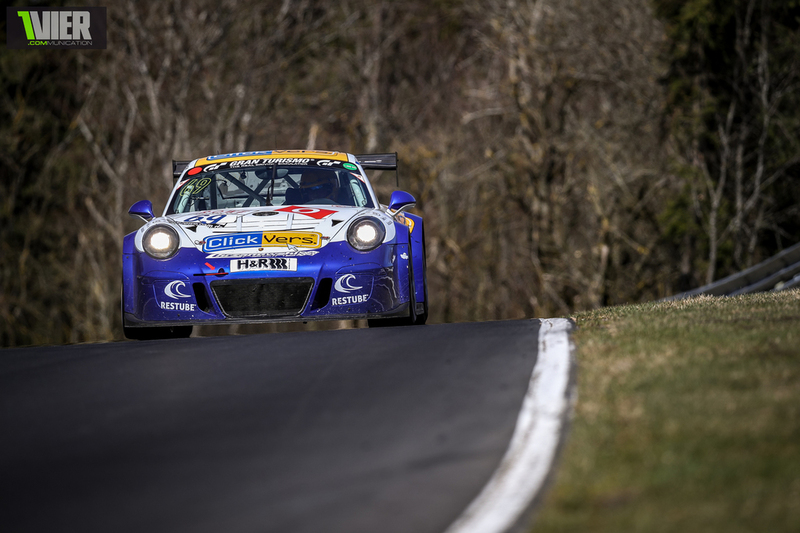 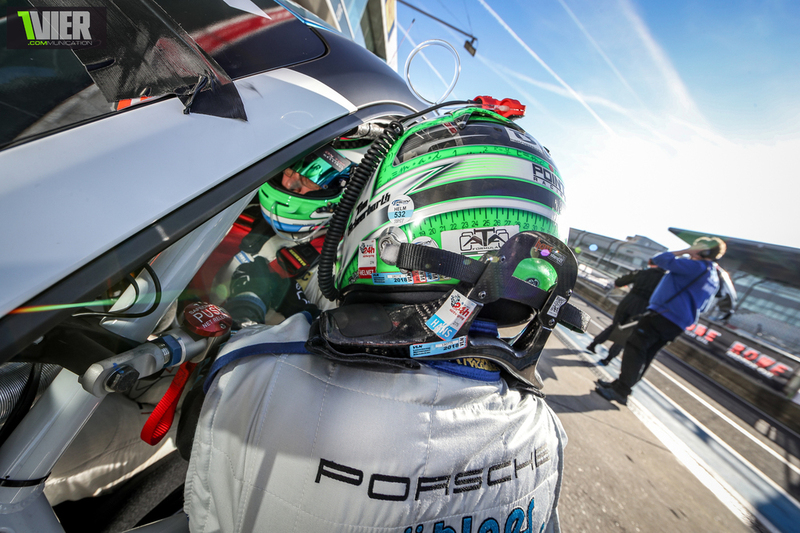 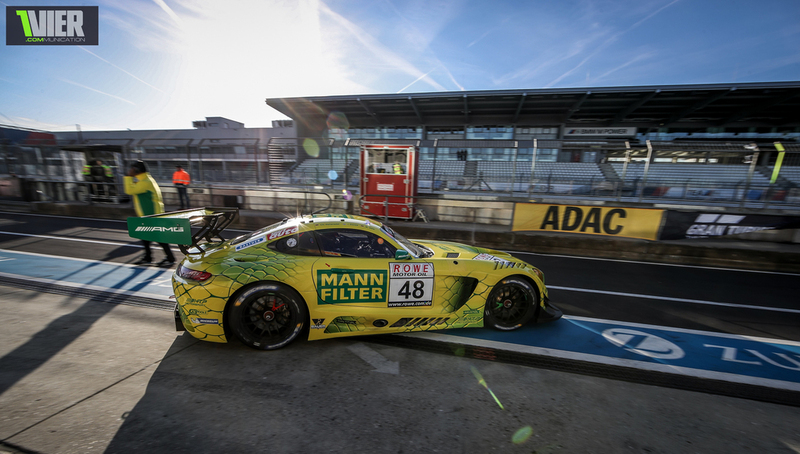 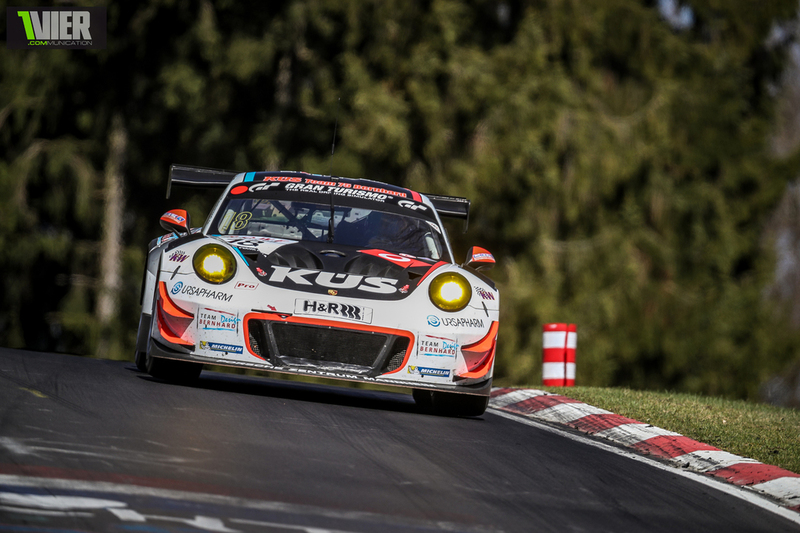 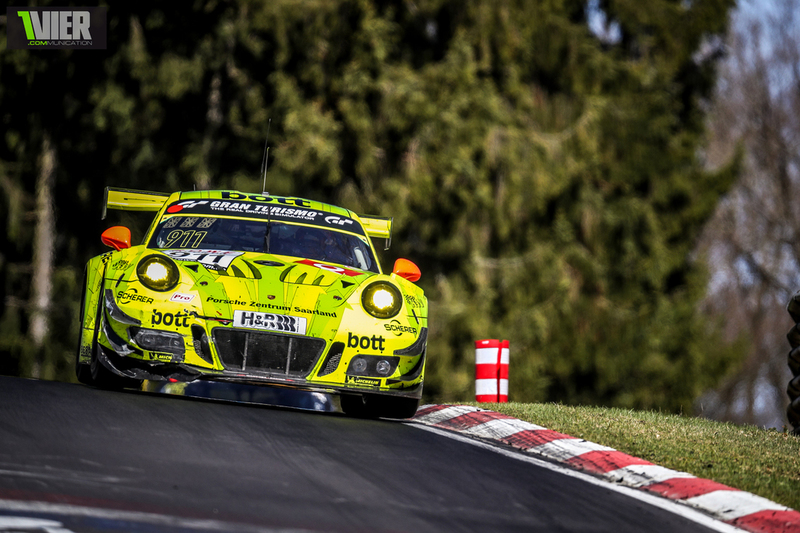 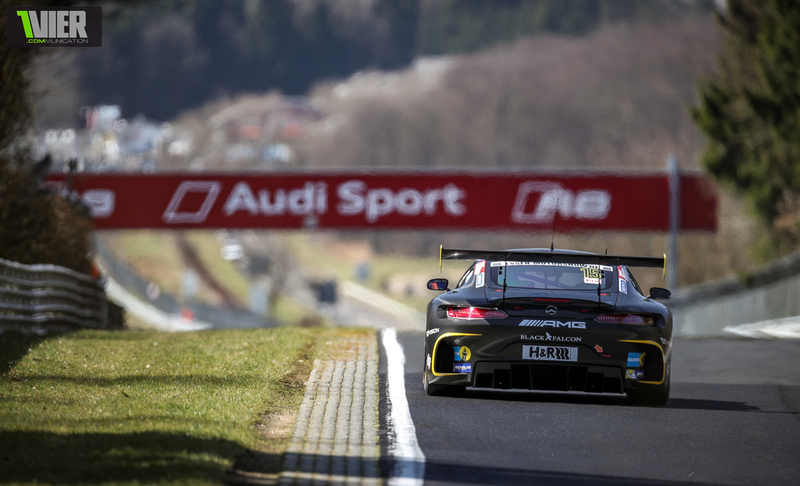 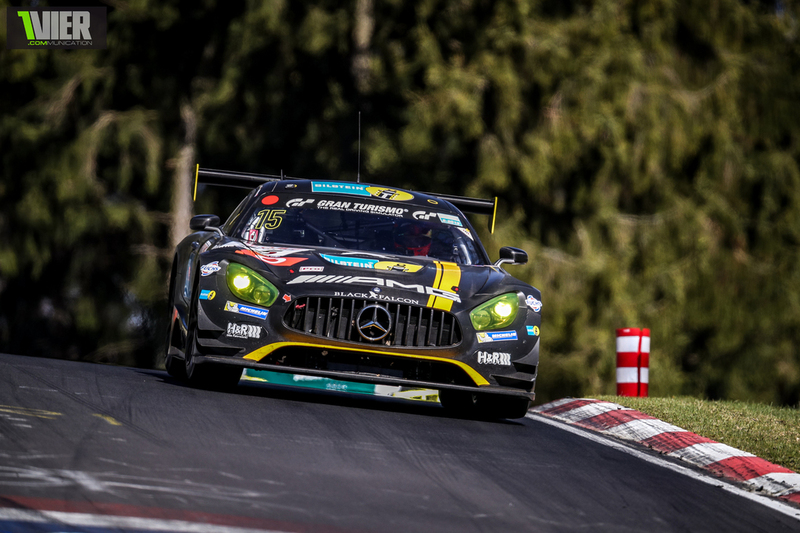 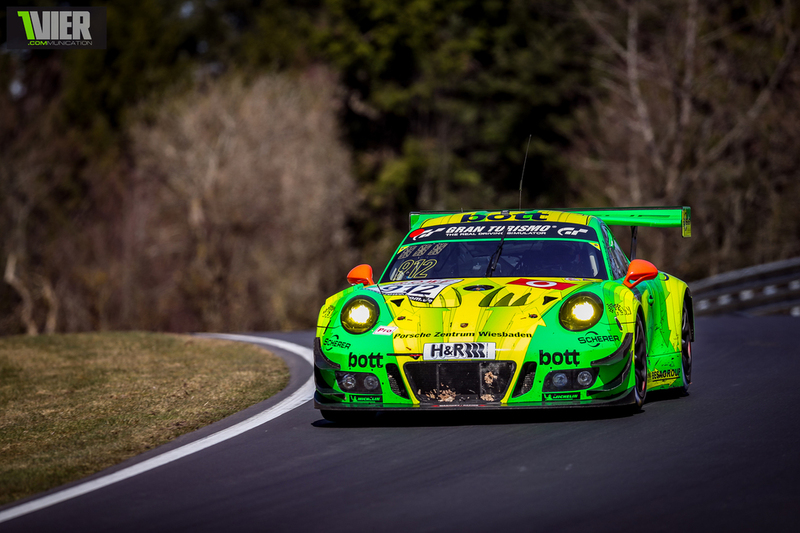 The Winner of VLN1 had a slip with his Manthey Grello early on and had to retire. 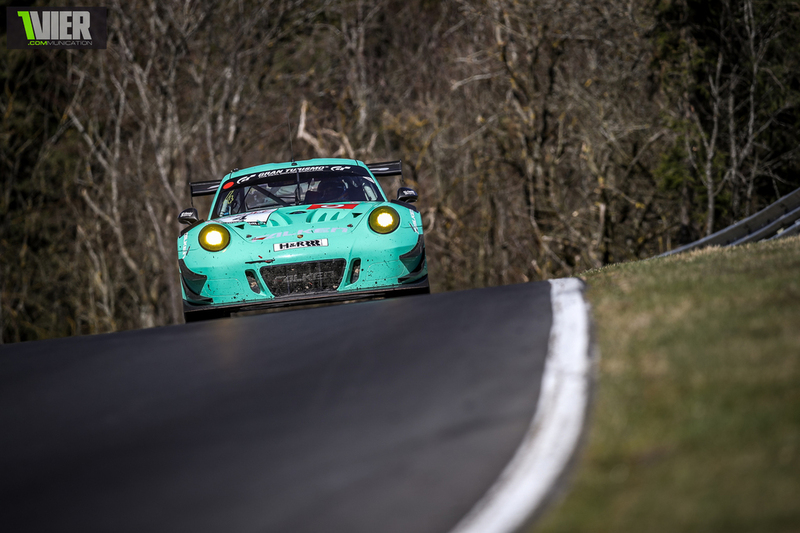 so the Falken Team had to ensure a Porsche was on the Podium with Klaus Bachler and Martin Ragginger. 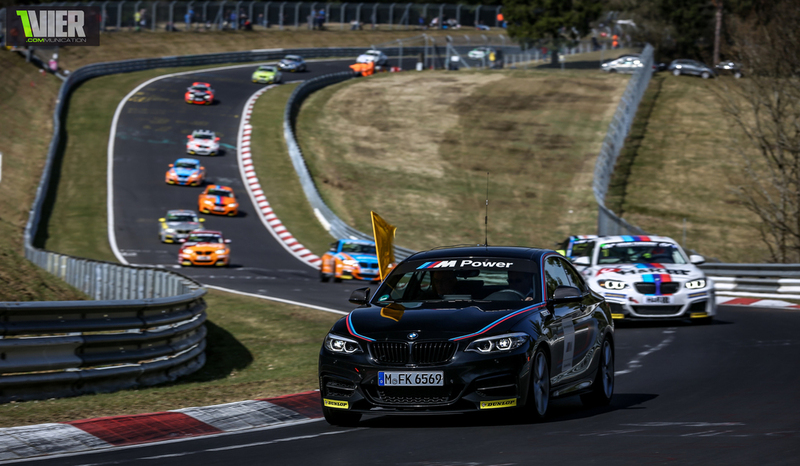 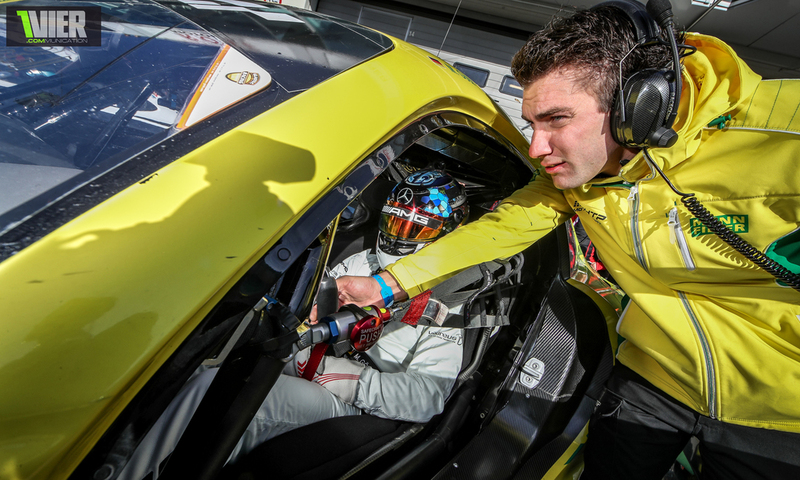 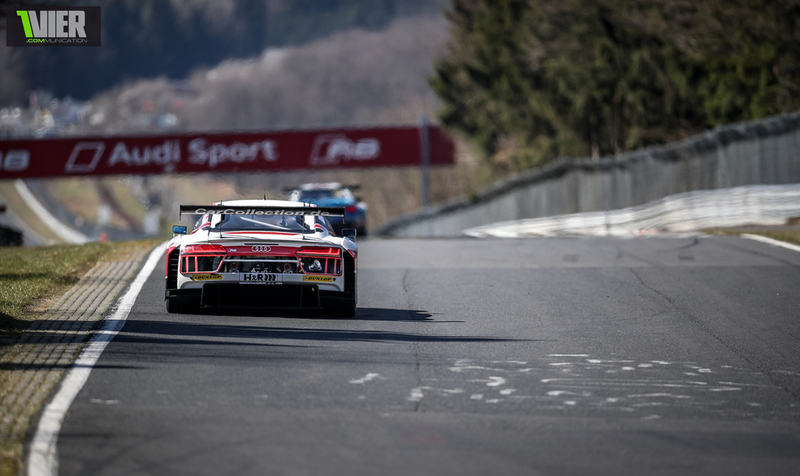 In the GT4class Sorg Motorsport won the class with the BMW and prior winners Black Falcon were on p2.. this class will be a interesting one to follow throughout the year. 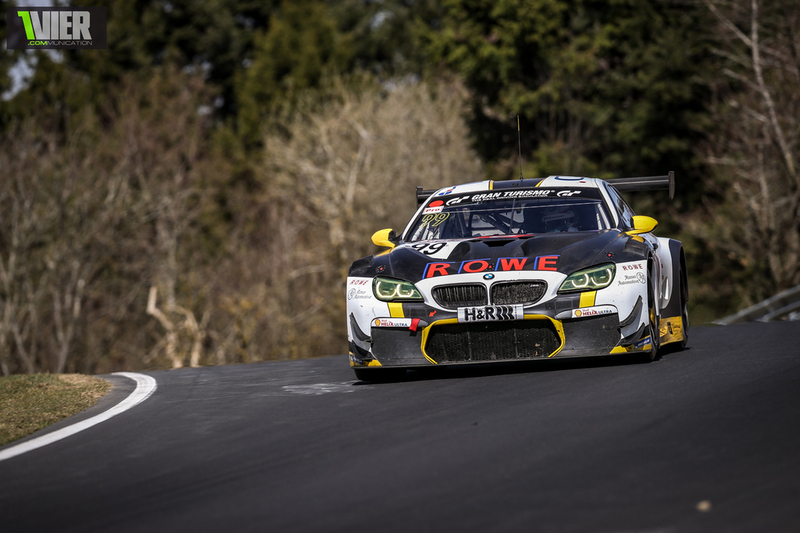 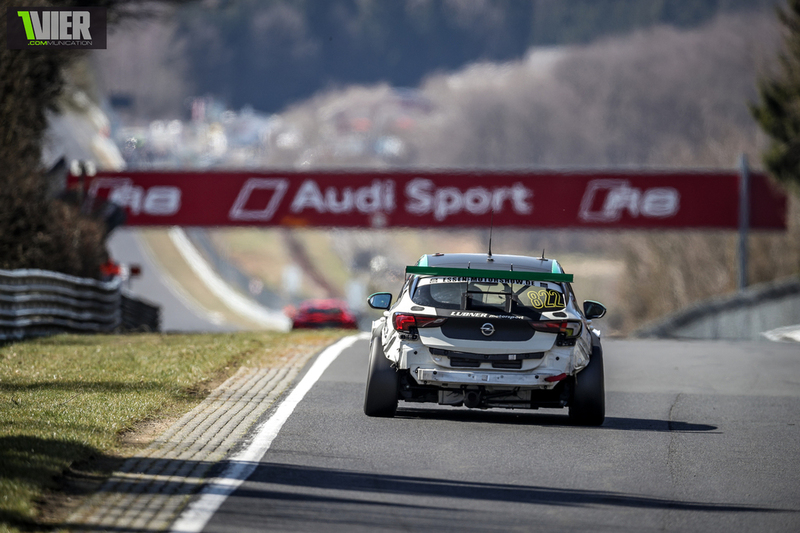 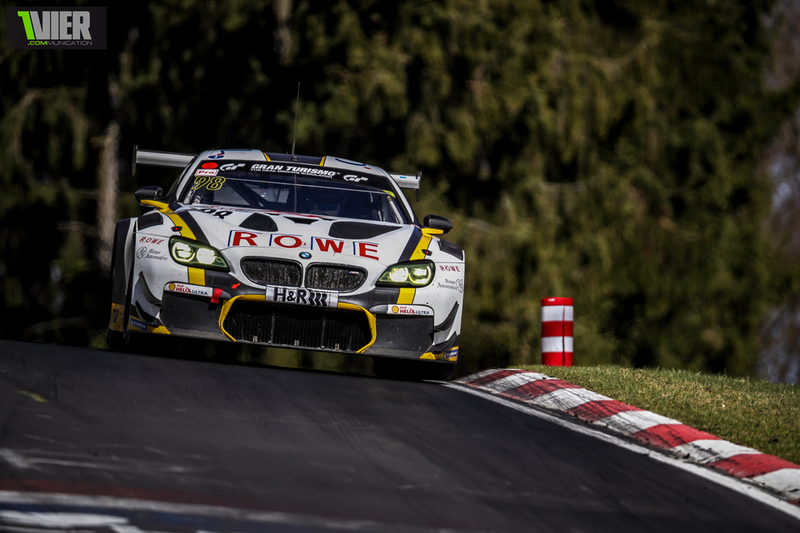 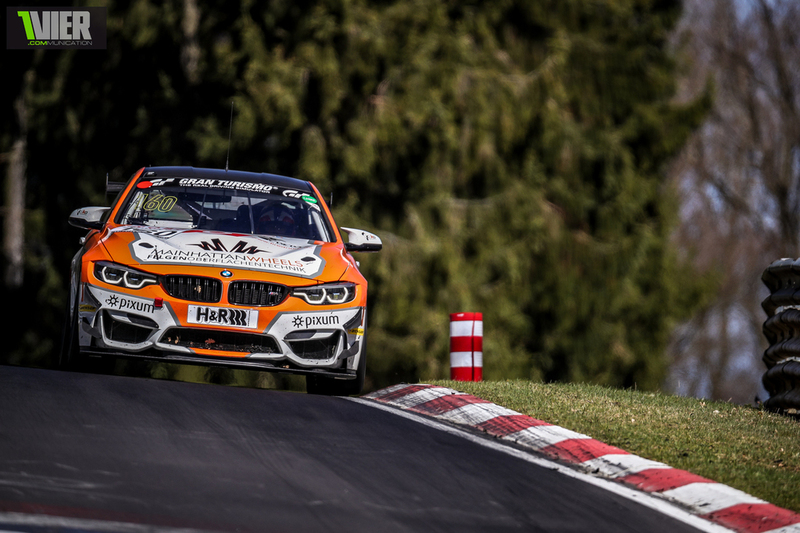 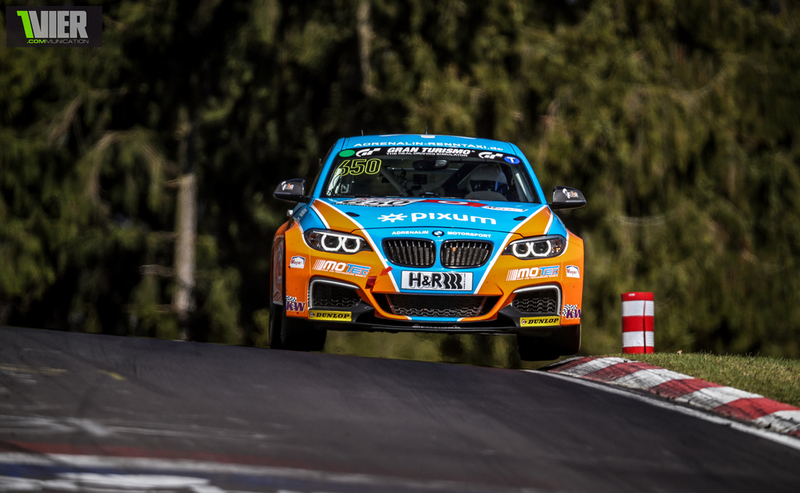 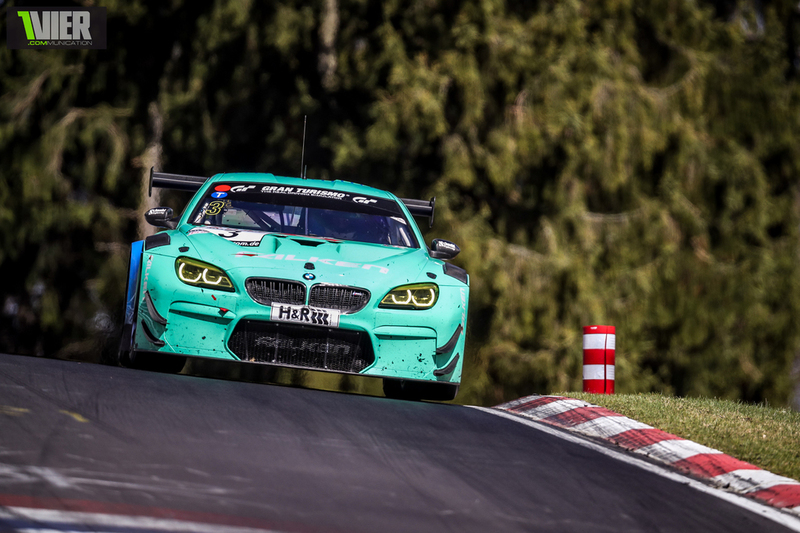 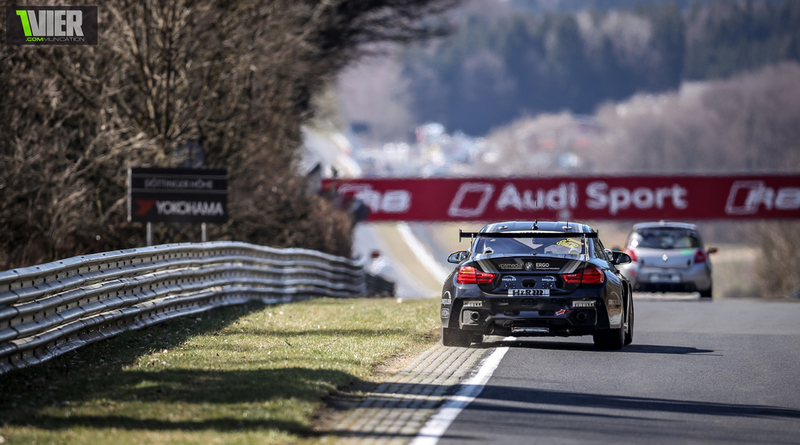 and the hardest class to win after the SP9 in the M235i you can see at what limit Yannick and David have to drive to take over the VLN overall championship standings when you look at my picture of their Jump at PG2. 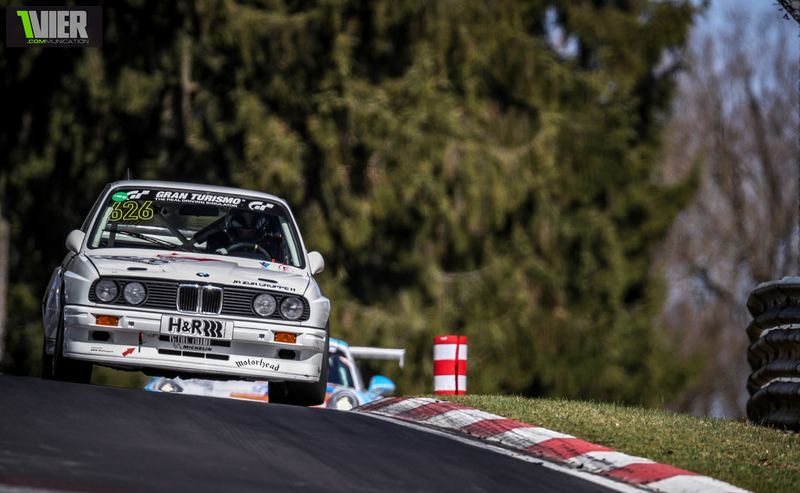 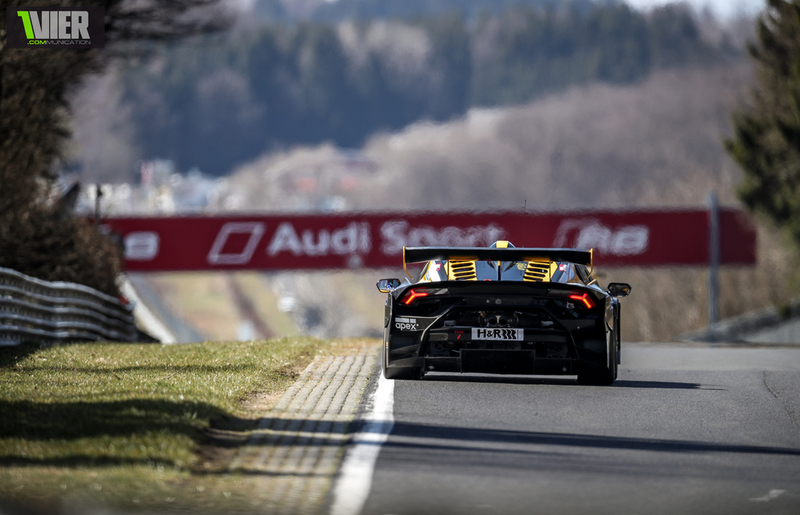 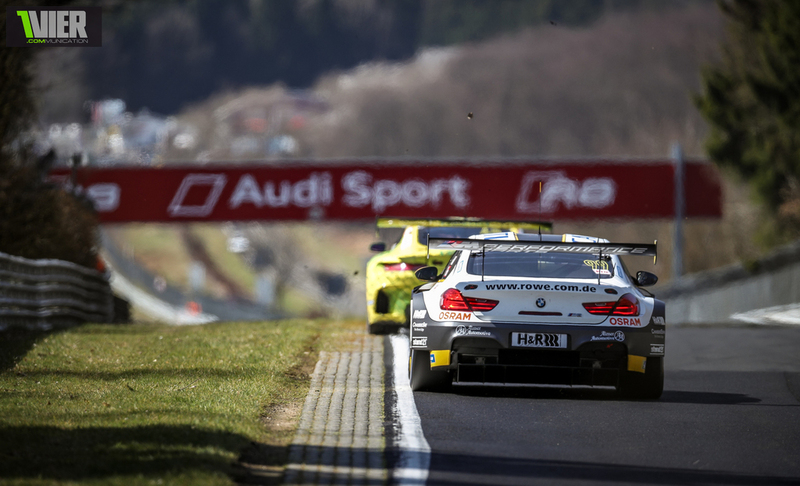 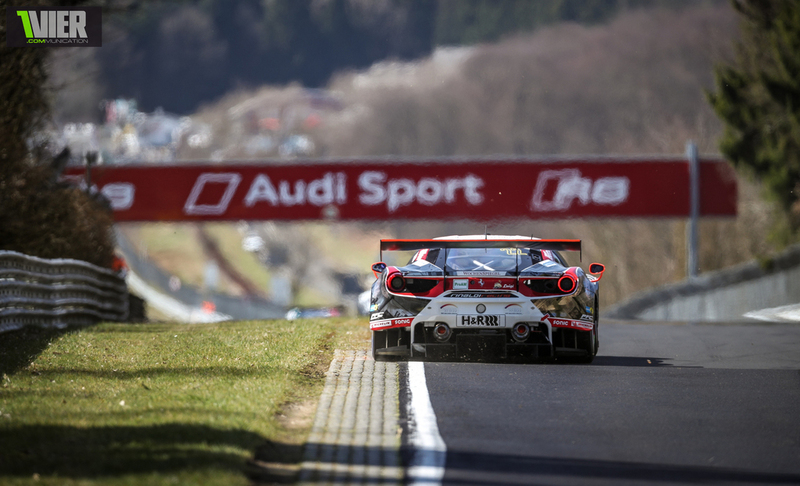 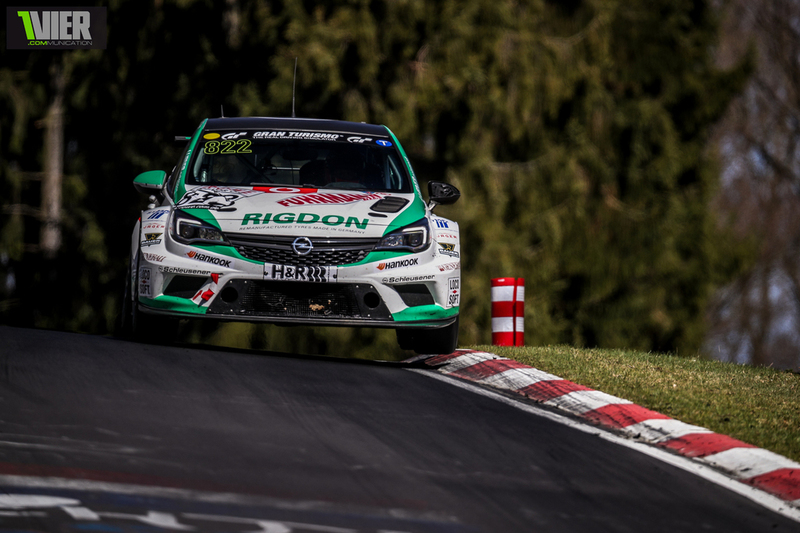 Next week we are at the Ring again for the 24 Qualification Race. 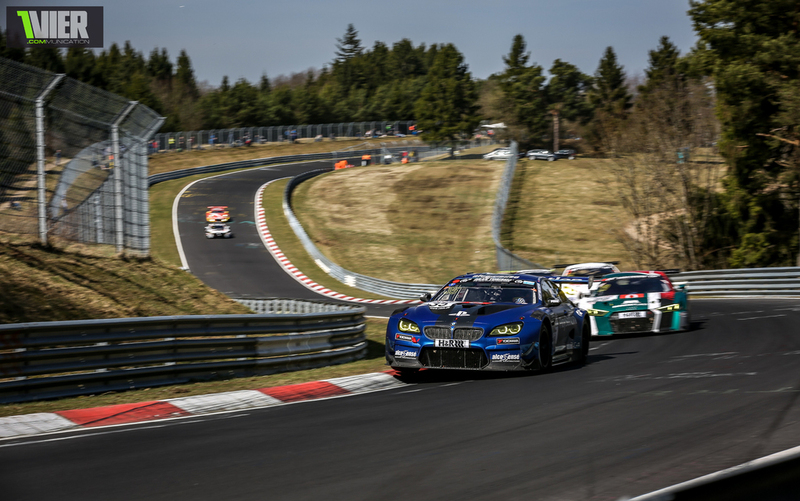 It is a 6 Hour Race and on a Sunday so be sure to not miss it. 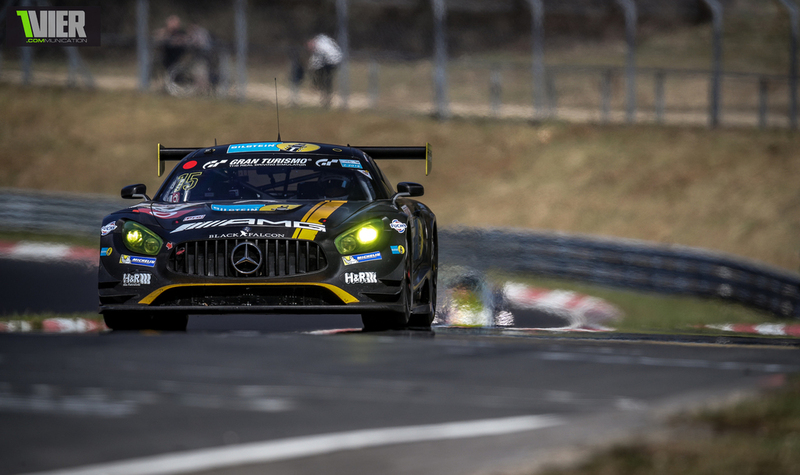 Saturday night you actually can see the night qualifying which is always good.